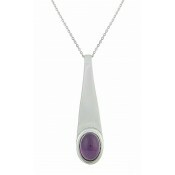 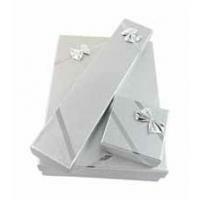 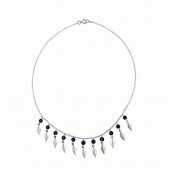 This sterling silver necklace has a vintage style that draws in attention in any crowd. 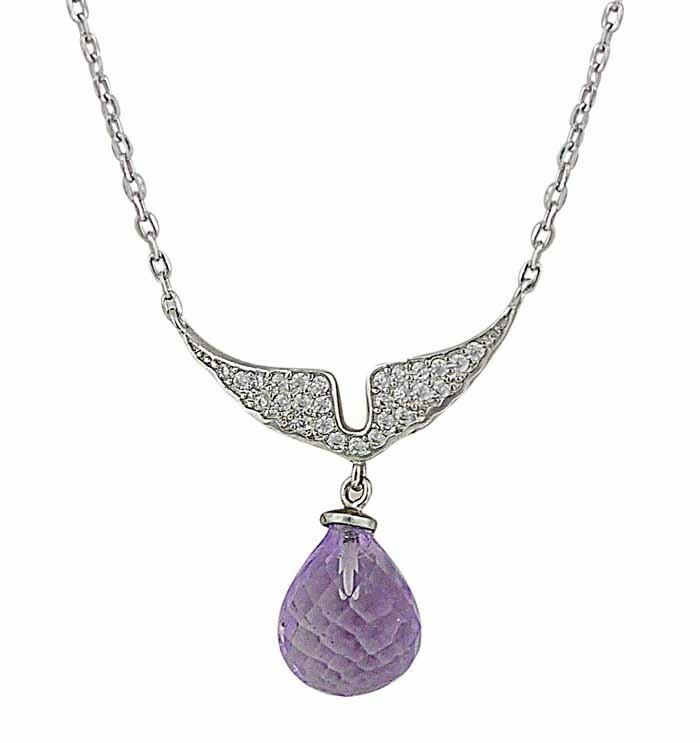 The crystal-studded neck plate shares similarities to angel wings and draws your heart into a sense of warmth. 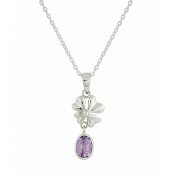 The piece is finished with a round and faceted Amethyst drop charm for that unique style.